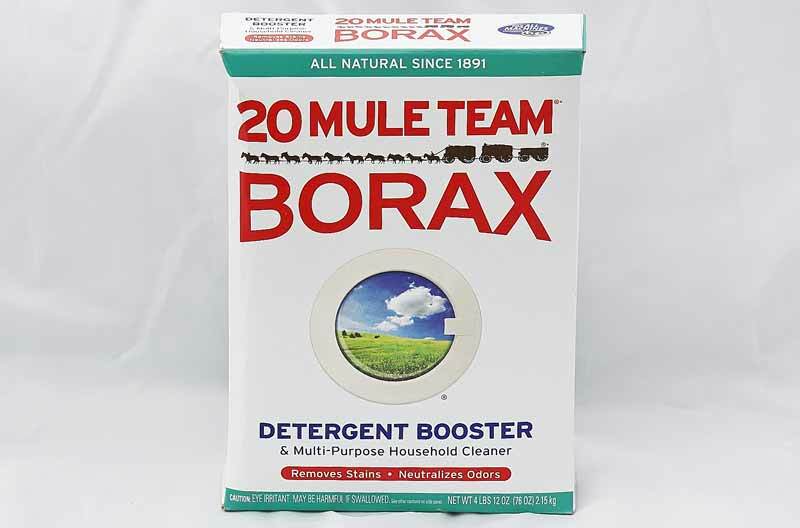 Established in 1890, 20 Mule Team Borax Powder will make your laundry fresh and beautiful! Add borax powder to your detergent to give it an extra boost. 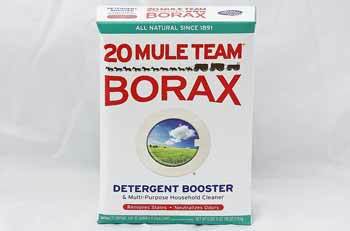 Borax powder aggressively takes out stains and smells. It is an all natural detergent and household cleaner. Use it on carpets, counters, bathrooms, and kitchens. 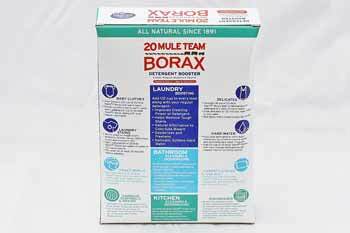 For more uses of borax read our "what is borax" section.